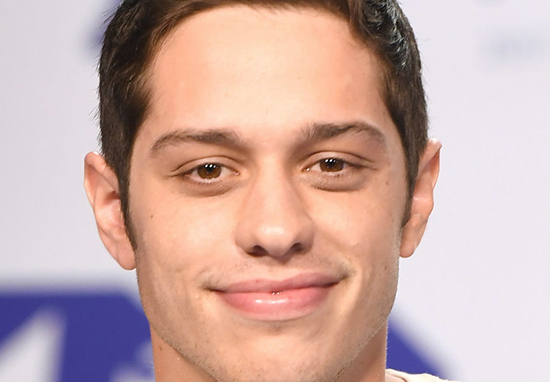 Pete Davidson reportedly ‘refused’ to see Ariana Grande when she rushed to see him after he posted a worrying note to Instagram. The 25-year-old comedian caused panic on Saturday (December 15) when he posted an alarming message on social media. Taking to Instagram, he told his followers that he no longer wanted to ‘be on this earth,’ before he deleted all of his social media accounts. Following this, fans reached out to Davidson – who was previously engaged to Grande – offering him messages of support. The No Tears Left To Cry singer then reached out to him also. As reported by TMZ though, Davidson ‘refused’ to see his ex-fiancée and instead alerted his security to stop Ariana from seeing him. The publication reports that a source connected to the comedian and NBC told them that Davidson’s security had been instructed by him to hold Grande ‘at bay’ when she arrived at the building. Reportedly, the Saturday Night Live comedian knew his ex-fiancée was on her way to see him because she had called his friends after he posted the worrying note, who then told him. Ariana’s ‘dumb joke’ reference is thought to be linked to the argument rappers Kanye West and Drake were having at the time. Davidson then wrote an Instagram post defending Kanye’s actions, applauding him for speaking out for mental health. 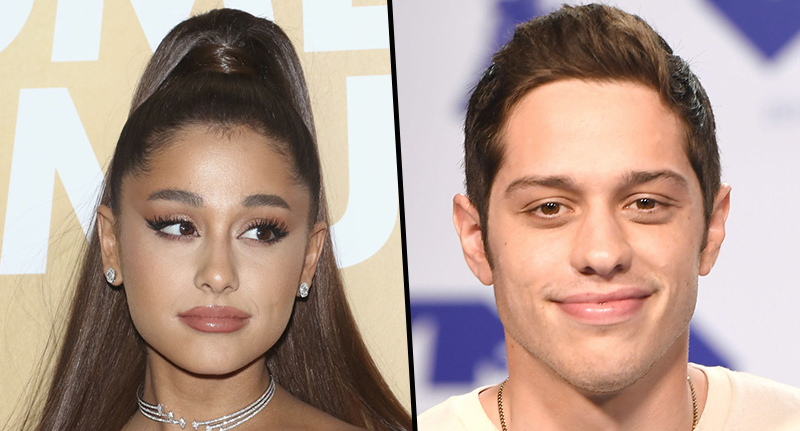 It comes after Davidson recently stated how he’s been bullied for months by people online, even before his and Grande’s split in October – to which Ariana issued a plea to her fans, saying she cares deeply about Pete.